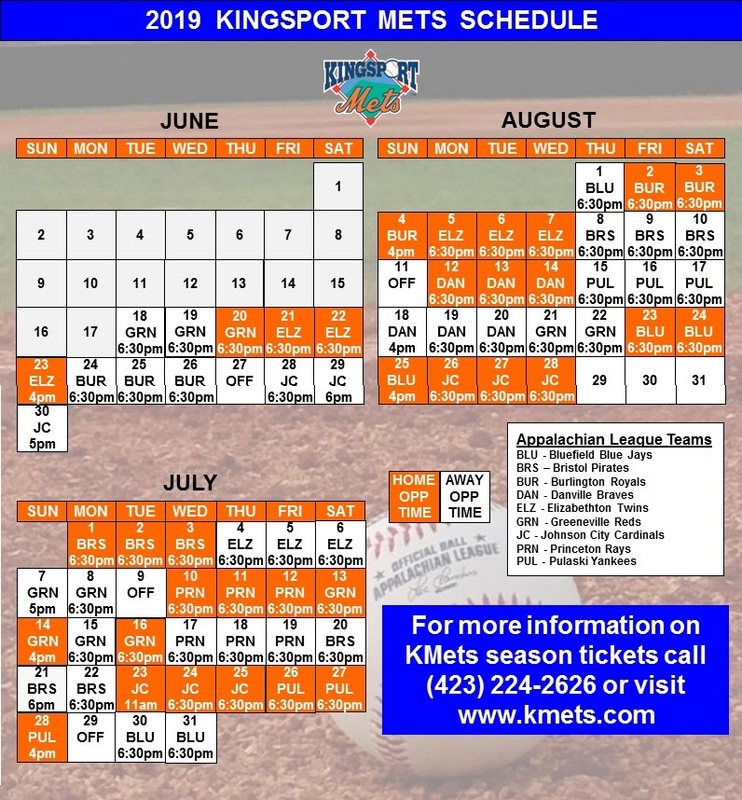 The Kingsport Mets earned a huge victory Thursday evening that will go a long way to potentially earning them a spot in the postseason, as they defeated the Bristol Pirates 15-7 at Hunter Wright Stadium. The win comes on the heels of a doubleheader sweep against these Bucs the night before. 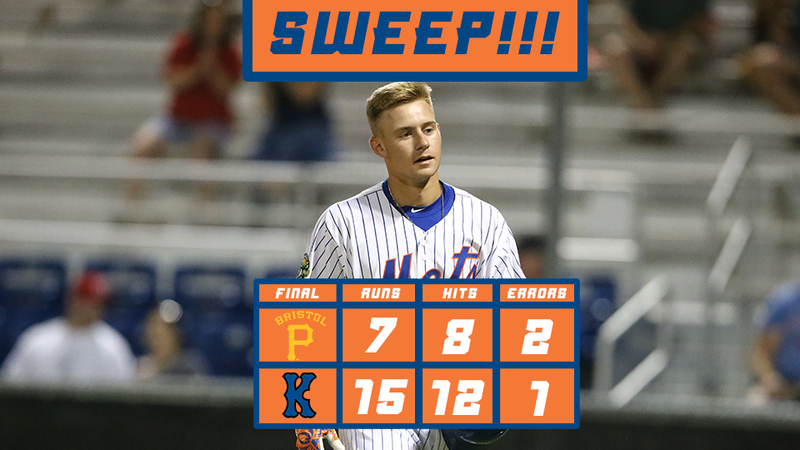 With the win, the K-Mets (32-30) opened up a three-game advantage on the Pirates (29-33) for the second playoff spot in the Appalachian League Western Division with just six games remaining. The Mets got tremendous offensive performances up and down the lineup. Standouts include Jarred Kelenic (3-4, HR, 3 RBIs), Yoel Romero (2-5, HR, 3 RBIs), Mark Vientos (2-4, HR, 3 RBIs), and Ranfy Adon (2-4, 2 RBIs). With the Mets up 6-4, the Pirates were able to string together a rally in the 7th to tie the game, and stun the home crowd. With the Mets needing a win, their bats came to the rescue by plating nine runs in the 7th. The first nine men that stepped up to the plate scored, putting the game out of reach. In the inning Vientos and Romero each hit three-run homers. The Mets will now turn their attention to the Burlington Royals, who come to town tomorrow to open up the final home series of the year. Tomorrow's contest will feature the K-Mets changing their name to the Long Island Iced Teas, as the Mets pay homage to the original Long Island Iced Tea, originating right here in Kingsport, Tennessee. The Mets will don special uniforms that will be sold, with proceeds going to charity. In addition, the first 500 fans will receive a 2018 team photo.